Did we say every single day? Yes, every day. We know you don’t like cleaning, most people don’t anyway. 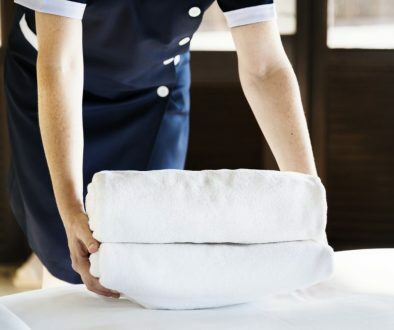 However, as professional housekeepers and cleaners in London and Westminster, we know that cleaning these things daily reduces how much scrubbing you’d have to do in the long run. You might think they don’t need washing that often because, well, they clean other things. However, hand towels harbour a lot of dirt, germs, oil, and grime. Most people wipe their hands with the dishtowel and then clean the dishes with it. This results in a transfer of germs and bacteria to the clean plates. So, wash your kitchen and bathroom hand towels with hot water and detergent each day. Purse, smartphones, mail, keys and other items harbouring germs are often dropped on the kitchen counter. So, wipe down your kitchen counters daily. 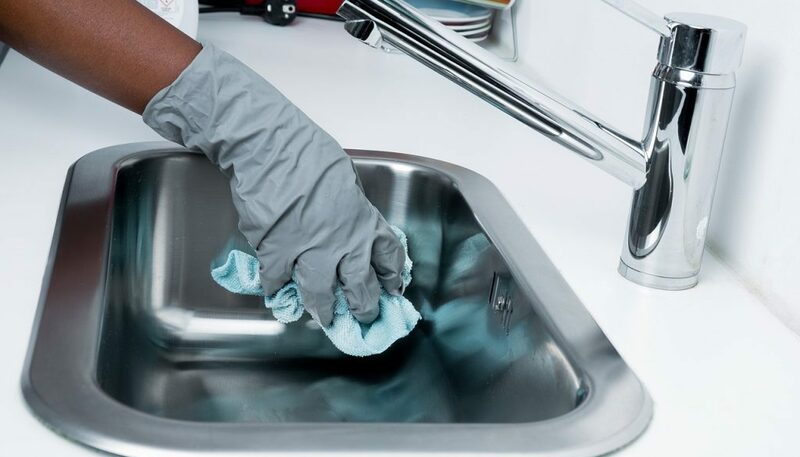 Don’t forget to clean out the grime and bacteria sticking to the sink wall also. However, it’s not a good idea to use the same wipe as you might be causing cross-contamination. Your sponge is a hotbed of germs and all kinds of bacteria, and to think you bath with it daily! Cleaning your sponge every day will go a long way to improve good health. There are various household methods you can use to disinfect your sponge. Some of these include boiling it for 5 minutes or heating it in the microwave for one minute. If not cleaned daily, grout and grime can accumulate on your shower walls, which can be difficult to remove later on. Running a squeegee over it after use will prevent mildew, mold, and germs from growing. Cleaning after use also reduces cleaning time in the long run. Your makeup brush and sponge can provide a good hiding place for germs and bacteria especially if you are using the same one for a long time. Dipping them in warm soapy water at least once a day makes them germ-free and clean every day. If you need reliable and efficient cleaners in London to handle your domestic cleaning needs, contact St. Anne’s Housekeeping. We also provide professional housekeepers in Westminster.